Ahoy Learners of the Law! 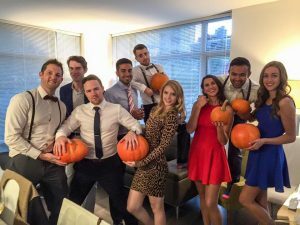 Get ready for Allard’s (by far most) awe inspiring tradition: BOAT CRUISE! 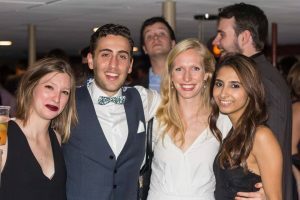 For many upper years, the exact combination/ order of words “boat cruise” has lost all meaning because it has been applied rather liberally to several events, which don’t exactly conjure imagery of boats or cruises. But hark! 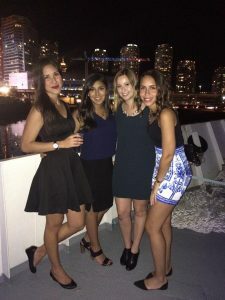 For the time where the title “boat cruise” will actually apply to a boat cruise is upon us! For 1Ls, I cannot impress upon you enough how great this event is, but I will attempt a guided mental portrait – here goes. Imagine the best party you’ve ever been to. Imagine being on a boat. I know it’s tough to wrap your mind’s around, but trust, it’s awesome. Stay tuned in the fall for boat cruise updates.